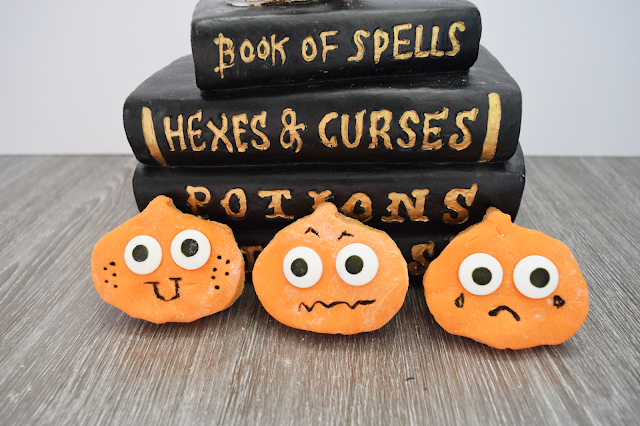 Fun Pumpkin Biscuits for Halloween! October basically means one thing right? Halloween! If you're like me and love Halloween you started to plan your content months before it is 'acceptable' and were waiting for the shops to bring in their Halloween goodness and if you're also like me, you'll have purchased a ton of decor from a variety of shops and already put it up and plan to keep it there. (Pls tell me i'm not alone) I am in love with Halloween due to the amount of spooky stuff there is and how it is acceptable to do 'out there' looks and people don't judge. Unless you're me and practise them in August and your neighbours spot you. Then you get judged. So a while back I decided to make some super cute Pumpkin biscuits, last year I did similar, however I feel like this are 10x better. You can view last years attempt also if you wish. Edible eyes, which you can get from Hobbycraft. Pumpkin cookie cutter like this one from Amazon. Ready to roll icing either in orange or white. An edible food pen, also from Hobbycraft. Any flavouring you wish, I went for plain however you can mix it up. Add the butter and the sugar together and mix until smooth. Then roll out your dough, on a surface covered in flour to stop it sticking and make 12 pumpkins from the amount of dough you have. Then place on to a tray with grease proof paper on. Set aside for 20 minutes in the fridge. Then bake them in the oven for 15 minutes or until the sides start to look brown. Once you've taken them out, please let them cool on a cooling rack for 30 mins before trying to decorate them. Sprinkle some flour on to a side and roll out the ready to roll icing, similarly to how you rolled out the dough then cut out the same pumpkins as previously. Then make up the icing sugar, you only need a small amount due it just being to stick it better to the biscuit, however with the roll on icing they should stick pretty well anyway. Next is on to the decorations, you can do this however you want. 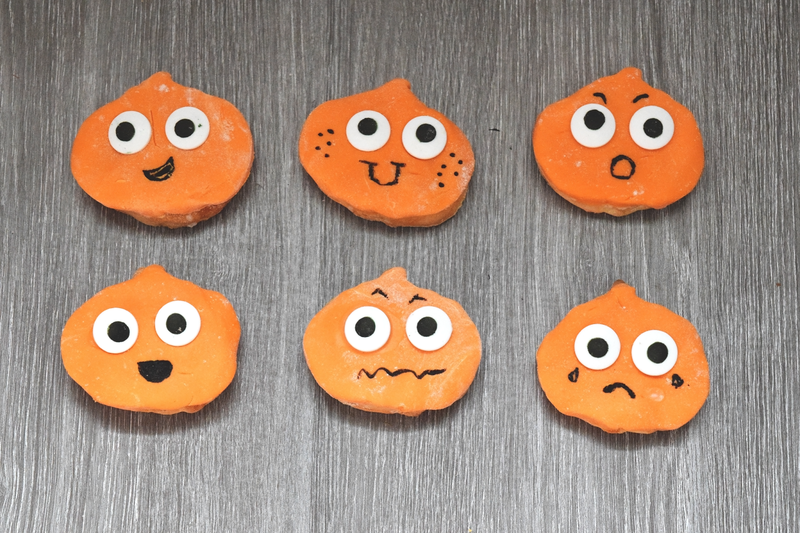 I decided to create a variety of emotion biscuits with different faces on. However you can add whatever you want to them with your icing pen. 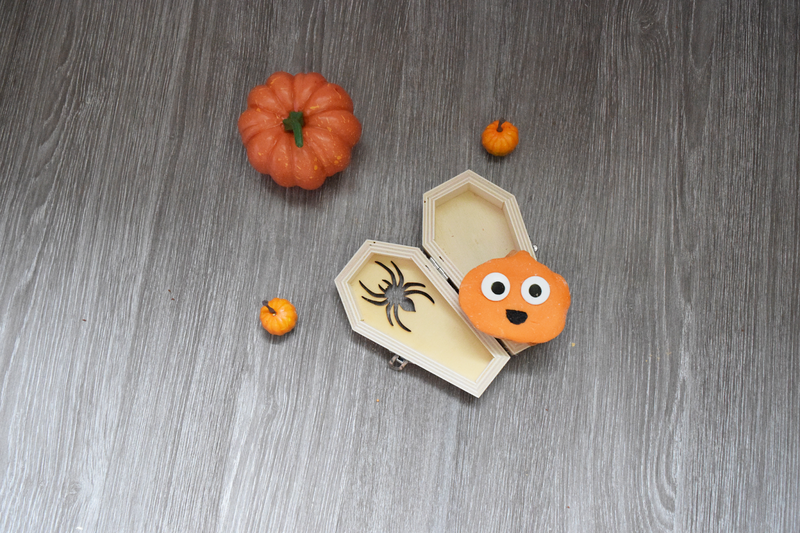 I hope you enjoyed this post and I'd love to know your favourite thing about Halloween in the comments! Ohmigosh, these are so adorable! I definitely need to try making these! These are super cute! I definitely have to give them a try! You are killing it with all these Halloween sweet treat recipes! These are almost too adorable to eat! 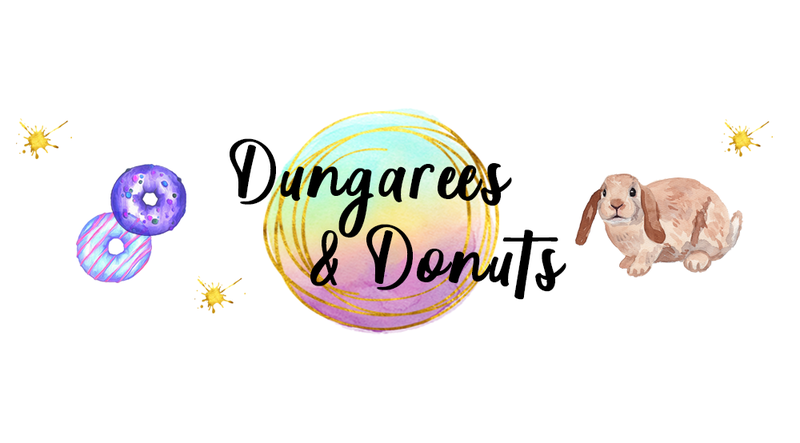 I always know your blog and Instagram are going to have all the halloween features - it's so good! How utterly adorable are these? I picked up loads of edible eyes from Hobbycraft last time I was there - they're so cute! These are so cute. Love how simple they sound too - perfect for whipping up and dunking in a mug of spiced chai! These are adorable and I'm sure they taste great. They seem relatively easy to make too. Awww these are ADORABLE! I love their faces they're so cute! They look too cute to eat. Those are definitely cute! They also seem quite simple to make, so that's a win-win! Oh! Those are cute pumpkin biscuits. Perfect timing for the Halloween treats. These are so cute, I need to try and make them for myself! These look like really cute biscuits. Perfect for me and the kiddies to make for Halloween. Lea Marston Hotel Review 2019. A plus size girls guide to the gym. Tips to stay motivated when working at home. Roasted Veg with Halloumi Recipe. An Interview With: A prison officer. Chocolate Apple Recipe for Halloween! Wax melt haul from moonlight melts! How to plan a Christmas party!